TV5 continues its noble effort to draw in new viewers with its two family friendly series LolaBasyang.com and ParangNormal Activity. Very, very minor spoilers. Read my review introduction here. For my final, spoilerific Hindsight Review, click here. 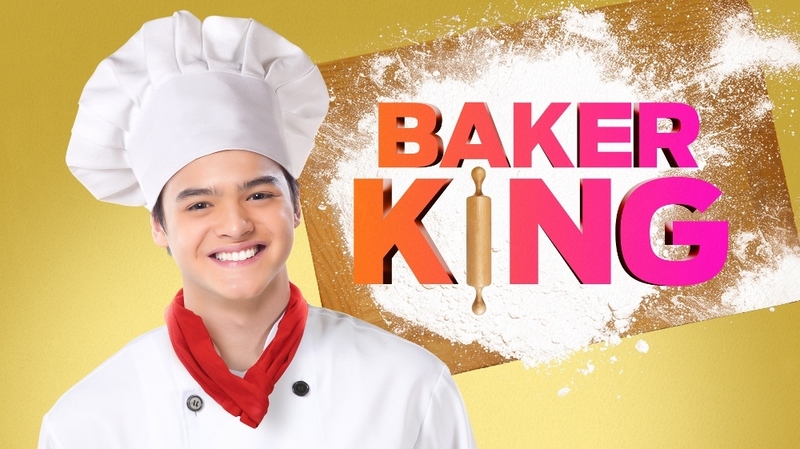 After the first two weeks, TV5’s Baker King is off to a very good start. 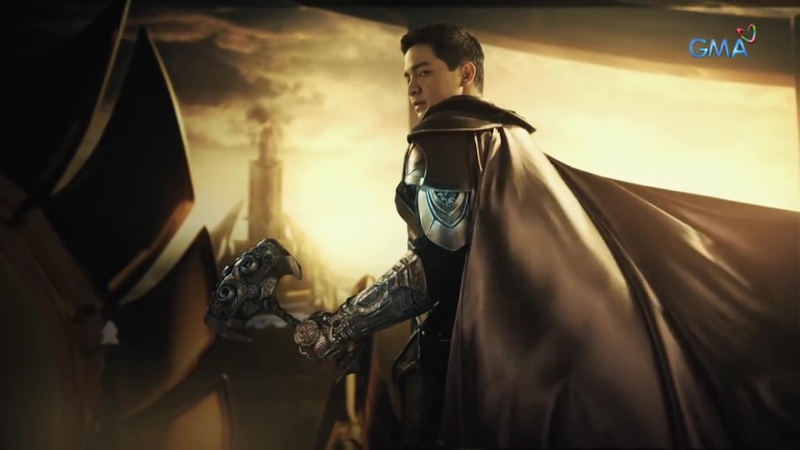 The series, so far, is a faithful adaptation of the blockbuster Korean original with a careful, just right helping of Filipino flavor mixed in. And again, this was before a single frame had been filmed. The faux outrage only grew when the first clips appeared as the actual premiere date drew close. No spoilers. Good Ol’ Review of miniseries and First Impression Review should Ascension get ordered to series. It’s been almost six years since Battlestar Galactica ended its run on Sci Fi. And in those six years, the Sci Fi channel itself has gone through big changes, as has the rest of television, especially genre television. No spoilers. Click here for my Hindsight Review. There are high expectations for anyone who attempts to bring a subject like Jose Rizal to the big or small screen. Being regarded as one of the greatest national heroes of the Philippines (if not the national hero), a dramatization of his life carries a big weight on its shoulders. There is an inherent gravitas with a subject like Jose Rizal as well as the time period of the Philippine Revolution. If the pieces do not fall into place, then any such attempt to bring his life and one of the most important times in the country’s history to television or film will end up being a complete failure.